Captain Mitch Pierson is at the helm and has fished many of the world’s hot spots. He has dozens of tournament wins to his credit and traveled extensively. He came to Costa Rica by boat and has settled in on one of the infamous North Carolina boats built by Omie Tillet. 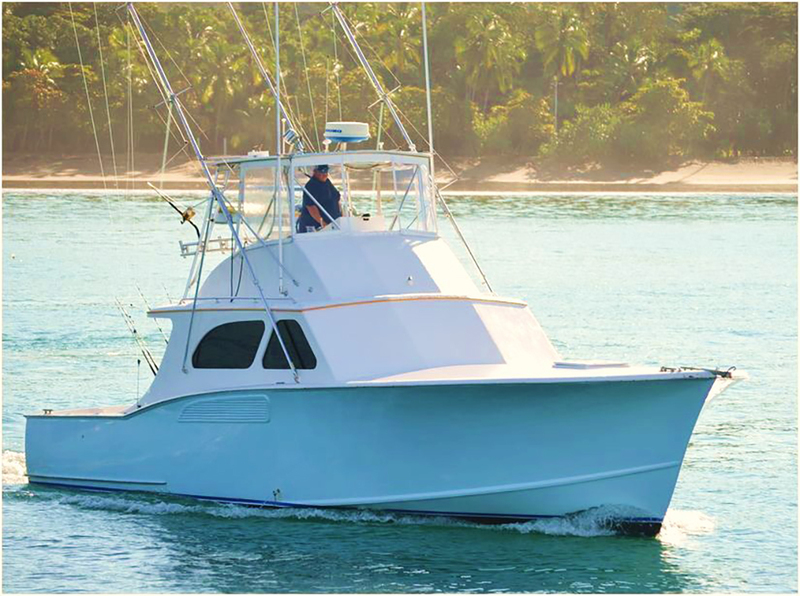 The boat and captain have a history of some the most unbelievable days at sea that you can now be a part of…fishing memories for a lifetime.